The Greeks and the Persians, Leonidas and Xerxes. The wars and their characters have always piqued the interest of historians, and Hollywood has certainly brought the themes of the war to a much wider audience. 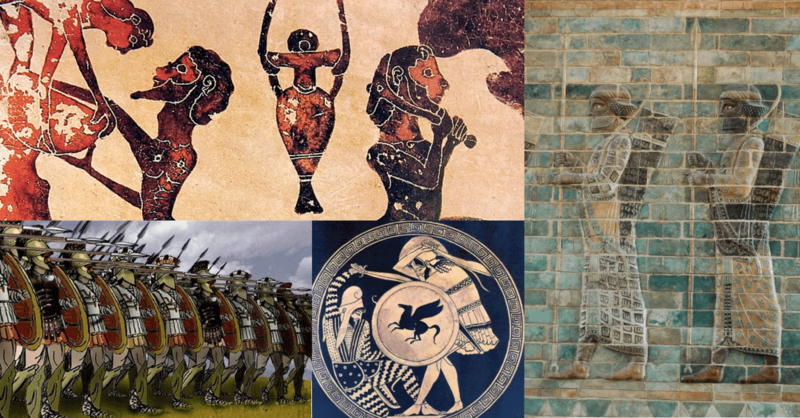 Many westerners often perceive the Greco-Persian wars as the “good” Greeks against the “evil” Persians, but history is not so black and white. A lot of people know the basics of the wars, from Marathon to Thermopylae and Salamis, but here are a few things you might not have known. It’s as simple as that. Many people look at the Persians as some evil empire that wanted to enslave the Greeks. The Greeks are looked upon as the bastion of freedom, yet the majority of Greek cities practiced slavery of some sort. 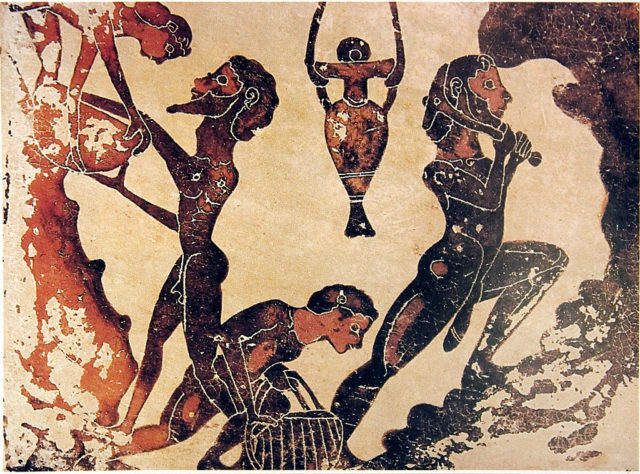 The Birthplace of Democracy, Athens, had slaves. Sparta had such huge numbers of slaves that they created a whole other social class and culture similar to medieval serfs, but with more cruelty. 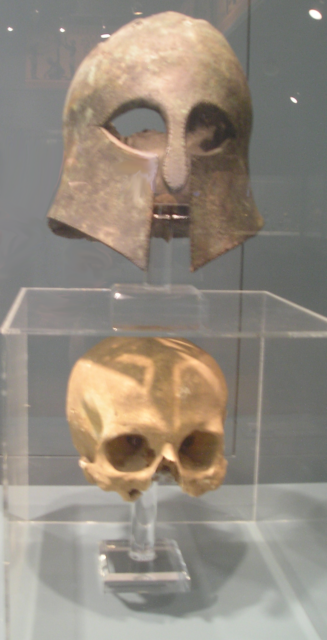 The Spartans occasionally had to stay away from campaigning because their helots were in danger of rebelling or actually rebelled, the rebellions being excessively violent on both sides. 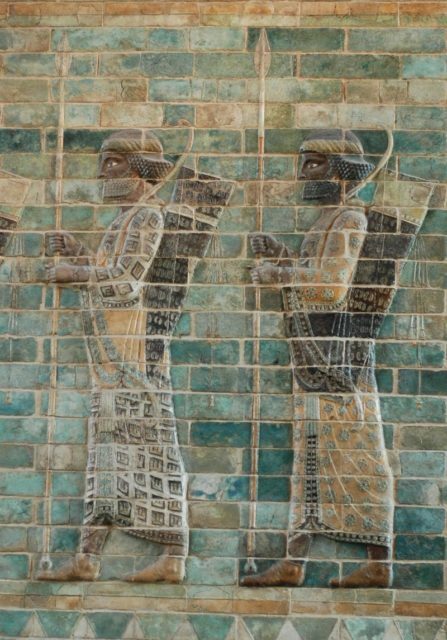 Contrarily, the Persians mainly followed the religion of Zoroastrianism, which specifically outlaws slavery. Though their central government had massive power under a central ruler, which made some conquered nations feel like slave nations for the king. The Greeks also had the wrong impression of Persian Kings, as they mistook much of the royal powers and honors to mean that the Persians would require everyone to bow to and pray to the Persian King. The Persians were even known to have freed the captive Jewish population of Babylon when Cyrus the Great captured the city. One of the greatest Greek victories in their collective history might have been a lucky accident, for lack of a better word. The Greeks adopted aggressive tactics against the large Persian force. They wanted to get past the initial deadly range of the Persian archers, get a decisive battle in before the Persian cavalry could unload from the ships and to hopefully surprise and unnerve the Persians as they first got onto the shore. The Greeks lengthened their center to match the width of the Persians and during the battle, the stronger Greek wings pushed through in a perfect pincer move. What might have happened is the Athenian center simply broke, causing the Persian center to pursue them while the Greek wings simply held. As the Greek center finally came to their senses and turned around to fight again the Persian simply found themselves nearly surrounded. The Athenians surely wouldn’t admit that they were almost routed before they pulled out their most famous victory, but this seems like it could have been the case. The immortals were certainly a frightening group of soldiers, but let’s be clear in that they looked nothing at all like they did in 300. The name immortals had little to do with how invulnerable they might be; it was actually about how the army would promote others rapidly to replenish the ranks of any Immortal casualties, meaning the unit itself stayed at a nice round number. A possible image of the Immortals, though, again, we really don’t know much about them for certain. The Persians entered Greece with the largest army the world had yet seen, right? They drank rivers dry, yet people think they were destroyed in the battles of Thermopylae and Salamis. While these battles were certainly epic and morally huge for the Greeks, the fact remained that the Persians still had an army and a navy that outnumbered the Greeks and could have still conquered them. After Salamis, the Persian navy sailed to Ionia in southwest Turkey while the Persians left an army of around 100,000 in Greece under Xerxes’ best general. At the battle of Mycale, the Greek navy sailed to the beached Persian navy and launched an amphibious battle on the slopes of Mount Mycale. The aggressive assault pushed into the Persian camp and effectively destroyed the remnants of the Persian navy. At Plataea, the Greeks mustered a huge army of about 80,000 and fought a chess-match battle with Mardonius. The Greeks were almost caught in a tactical retreat and barely won a hotly contested battle when the Persian general was killed. The Greeks also pillaged the camp and slaughtered those who didn’t flee and run out of Greece altogether. Yes, the Greeks won these battles, but if they would have lost both of these tough battles their situation would have been quite dire. 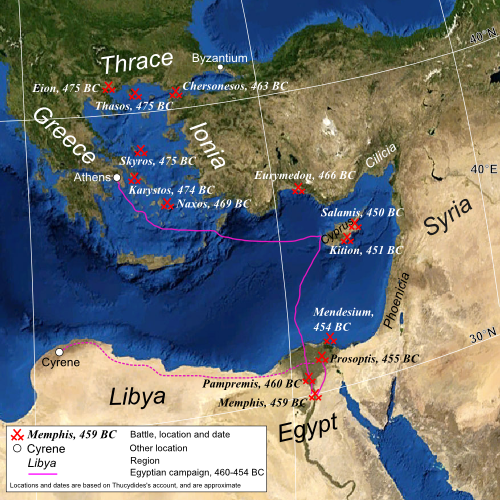 They would have been without a navy and with a scattered army, leaving Mardonius free to ravage Greece with renewed support from an unopposed Persian navy. So Thermopylae was the moral stand and after Salamis, Plataea and Mycale the Persians were ousted and the war was over, right? Not for the Athenians. The naval force quickly went on to the island of Cyprus and then back to the then relatively minor city of Byzantium and conquered it. After Byzantium was taken the Spartans declared that they had had enough, but the Athenians kept going, gaining monetary and troop support from many of the other Greeks. The Greek offensives during the second half of the war. The Greeks under the Athenian-led Delian League invaded Turkey, Cyprus, and Egypt. In southern Turkey, the Greeks won an amazing victory at the battle of Eurymedon. The second Persian invasion of Greece lasted about two years. The Greek counterattacks continued from 478 until 449 BCE. The Greeks were unable to come close to bringing down the Persian Empire, but they took much of Ionia and incited some revolts in Egypt. Peace only came after a failed invasion of Cyprus and the rising tensions within Greece that would lead to the Peloponnesian Wars.